FMT provides comprehensive home and property insurance to homeowners throughout Tennessee. While discussing your insurance needs, ask your independent agent about life insurance. If you believe that life insurance is nothing more than a necessary evil, an unwanted expense with negative connotations, then it’s time to have a nice long talk with your insurance agent. A life insurance policy is a safety net, an investment in your family’s financial well-being, but it’s much more than that. It’s also a financial asset, a source of revenue and retirement income and a means of protecting your wealth that goes well beyond protection. 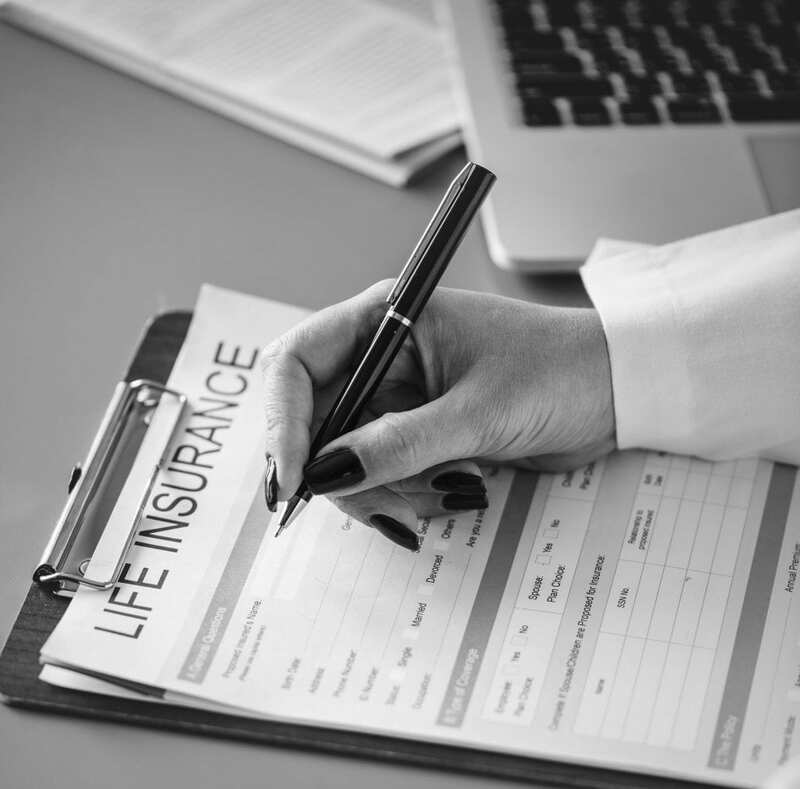 A life insurance policy can also be a hedge against potentially crippling medical and care expenses, so it’s wise to be insured… for lots of good reasons. When it comes to life insurance, the Income Tax Act is your friend. That’s because it allows premiums paid into whole and universal life insurance, both of which are considered exempt, to accumulate as tax-sheltered cash or savings. This can be a nice investment option if you’re looking for new ways to protect your income from taxation. Additionally, your policy benefits and accumulated savings can be paid out to beneficiaries or your estate tax-free. Many people are unaware that they have the option to sell a life insurance policy once they reach the age of 65. This is an important point to consider because your health insurance may not cover the cost of healthcare and long-term care. Selling a policy can also free up badly needed revenue for retirement living expenses. It may be wise to consider a long-term care policy as well to make sure to fill the coverage gaps since you’ll likely face out-of-pocket expenses. Just bear in mind you’re apt to pay less for a long-term care policy if you buy in your mid-50s to early 60s. A life insurance policy can also help preserve wealth if your beneficiaries are unable to cover your debt obligations after your death. In such a situation, survivors often have no recourse but to sell property or business assets to pay leftover debt and, in extreme situations, they may be forced to do so at a discounted rate. The insurance benefits that go directly to your survivors can be used for liquidity to prevent the loss of such assets. This is especially important considering that when you die, the capital gains accumulated on unsheltered assets automatically kick in, which means your family could end up holding the bag for an estate tax bill owed to Uncle Sam. An insurance policy with cash value can be used as an income supplement or to provide liquidity in the face of unexpected expenses. This can be done in several ways. One way is to use a policy as collateral for a loan from your bank or other financial organization. The nice thing about this options is that the money is tax-free, though you remain responsible for the loan payments as you would in any other financial borrowing situation. You can also borrow directly from your insurance company via your policy. The funds you borrow are tax-free as long as the amount you borrow does not exceed the amount computed by adding all your premiums and subtracted the net cost of the policy. Essentially, this amounts to borrowing against your death benefit. Or, you could simply make a cash withdrawal from your policy, though the amount you withdraw will likely be subtracted from your death benefit. If you’re unaware of the many financial and tax advantages of a life insurance policy, consult with an agent or financial planner to strategize how you can best make use of such an asset. It gives you a degree of flexibility and tax-exempt protection that can often be difficult to find.